In celebration of the winter solstice, a simple quote by Wendell Berry to accompany today’s photo. P.S. 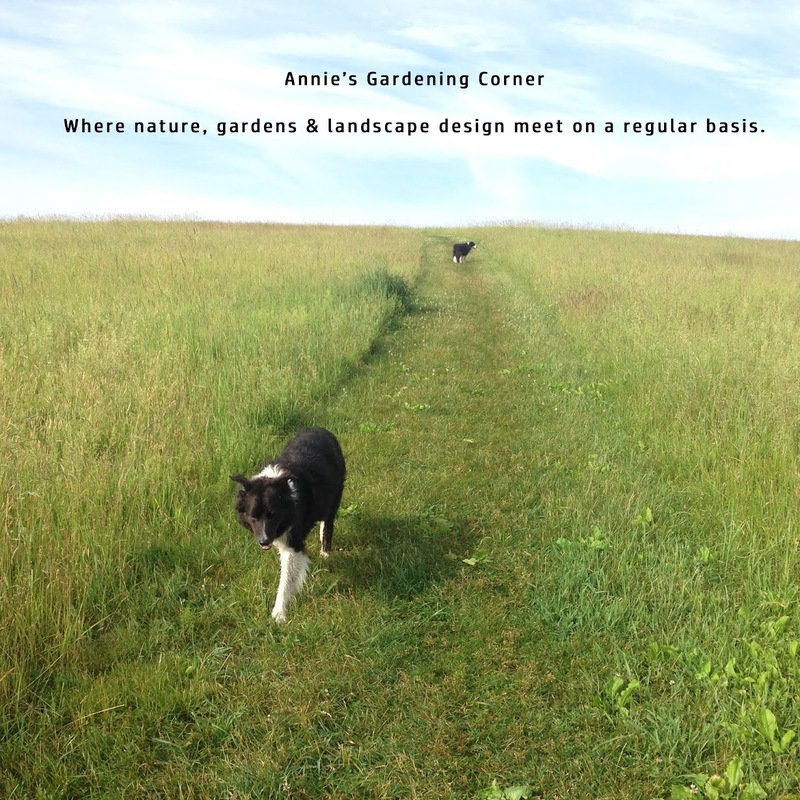 winter: the perfect season to reflect on the real work in the garden; the perfect time for design! And don’t forget to think landscape lighting. Unfortunately, my blackberry camera has been acting up with these flash shots. What perfect timing for that easy-to-use camera, Santa. Not too many buttons and sophistication, though. 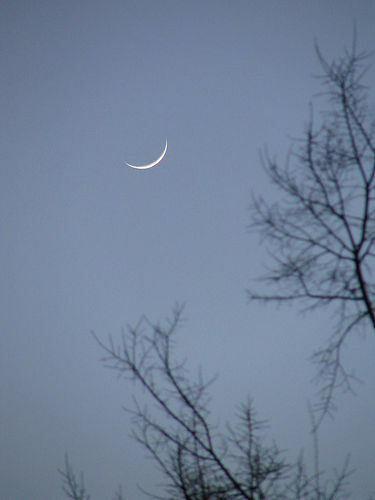 With that said, I had to borrow the closest image I could find on the internet of what this morning’s sliver of a moon looked like, shining bright; a welcoming light.